Home & Auto Insurance - American Insurance Managers, LLC. 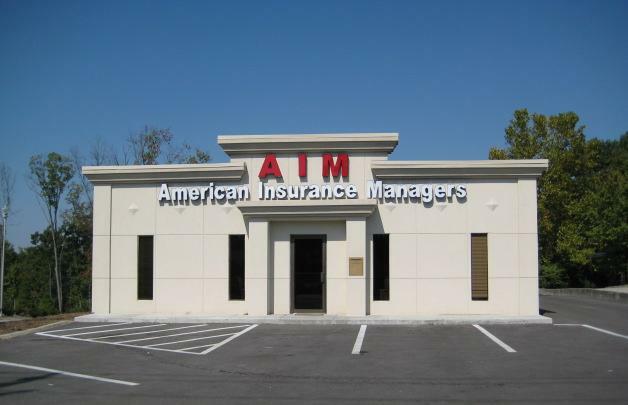 For over a decade, American Insurance Managers has been providing comprehensive insurance solutions to residents of Cleveland, TN and areas beyond. We are proud to play a part in our community, and if you have ever been to an event at one of our local schools, you have likely witnessed this first hand. By working with reputable carriers like Allied Insurance, Progressive, Kentucky National, and Celina Insurance, we are able to cover nearly every insurance need. Whether you are looking for a commercial policy or coverage for your house and car, we have experienced professionals who will work to find a plan tailored for you. Through our personalized approach to service, we are able to build long-lasting relationships with our clients. Come into our offices at any time, and you will find that our staff is always ready to go above and beyond to make sure your needs are met. If you call, we will pick up the phone every time and respond to any other inquiry as quickly as possible. When you work with American Insurance Managers, you get the coverage you want with the attention you deserve.